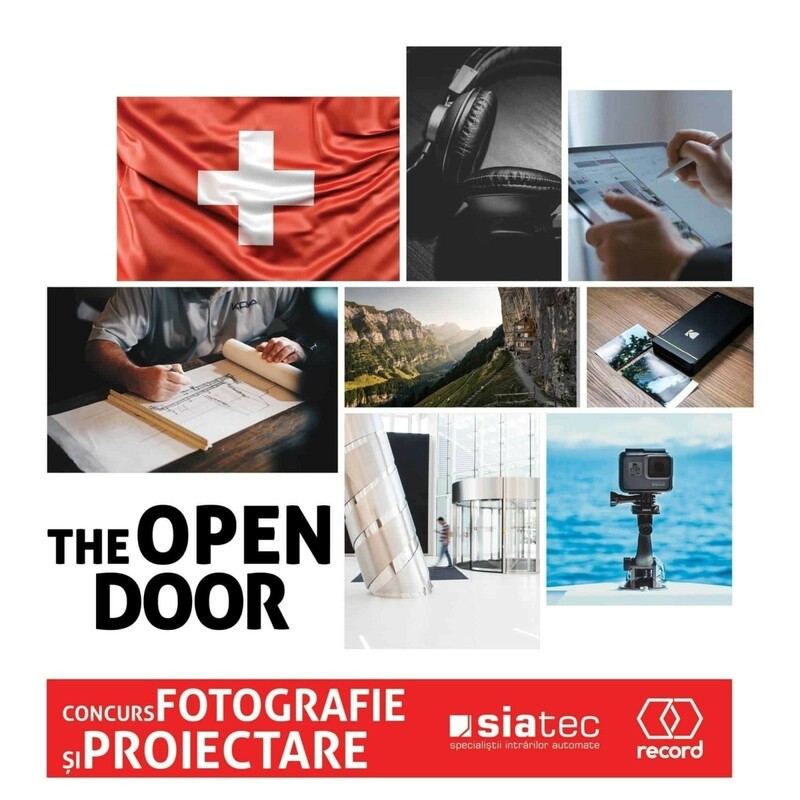 In 2017 Toud had the chance to get involved in The Open Door event made by Siatec, the brand that offers complete solutions for automatic access ways, and AGTA Record, main world automatic door systems manufacturer. Then we have taken care of everything from concept to organization and even made The Open Door Book. In 2018 things go further and AGTA Record, along with Siatec, organizes the first The Open Door contest, that takes place throughout the year. The prizes consist of trips to Switzerland. 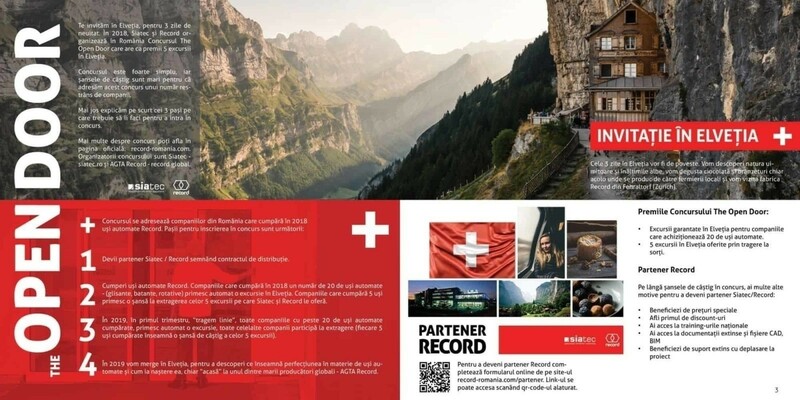 For record, Toud made two brochures with information about the contest. 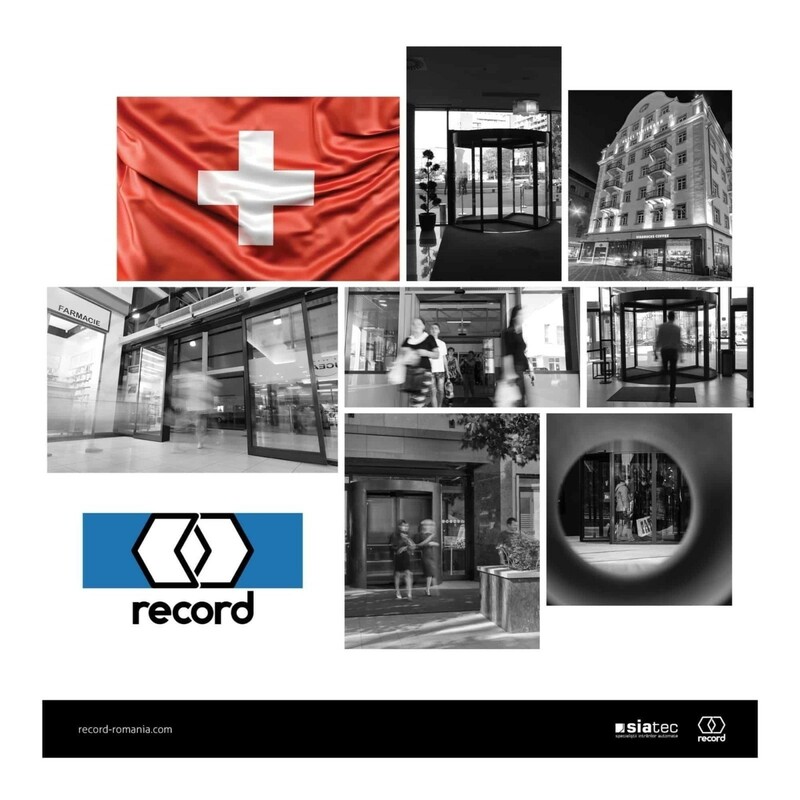 We chose to use strong colors, red from the Swiss flag and Siatec logo, in contrast to black and white images.